Good Morning everyone! Here is a fun fac | Outstanding Neurologists Near You! 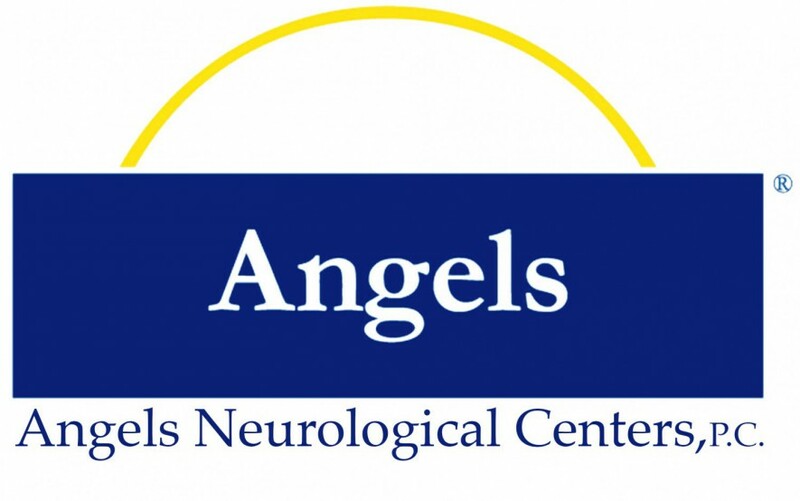 Posted on April 4, 2016 by Angels Neurological Centers, P.C.